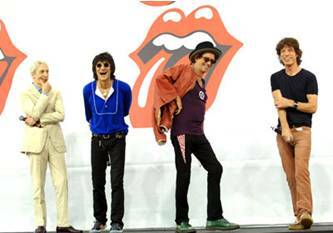 The Rolling Stones have postponed the tour. They are asking everyone to hold onto their tickets for now. NO OTHER INFORMATION is available at this time. As soon we get note info, we will post it here. We are currently SOLD OUT~ please e-mail us to be placed on our waiting list or call 570-706-8687. Join us for the Rolling Stones No Filter Tour in Philly. IMPORTANT: We assign seats on the motor coach. If you have a request for seating please mention it in the comment box when ordering or during phone orders. We will do our best to accommodate everyone. Looking for different tickets? Click on the picture below to search for tickets and then join us for Motor Coach and Tailgate!